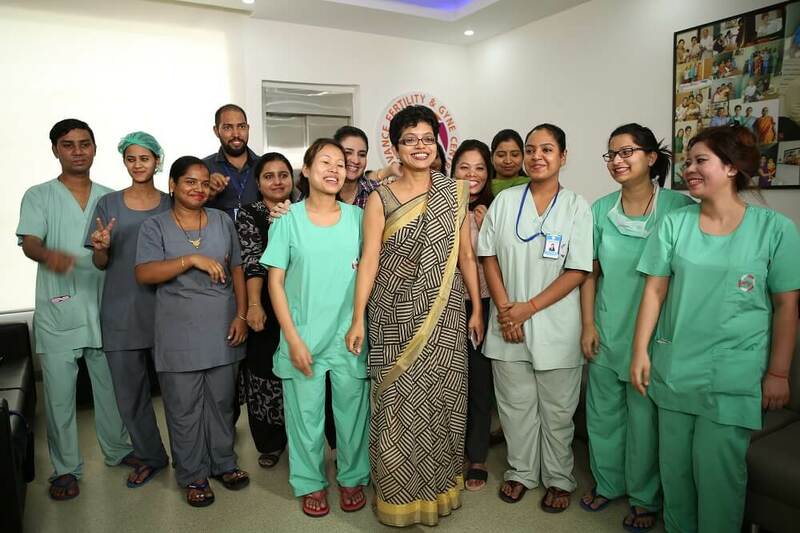 Advance Fertility and Gynaecology Centre, New Delhi takes every new patient as a challenge and assures them that they will be treated from infertility. Our infertility management is a multi specialty clinic with many experienced Gynecologists, Embryologists, Ultra Sonologists, Urologists and Andrologists. Our fertility doctors have years of additional formal training beyond that of an OB/GYN and hence are skilled to treat every patient efficiently. Our team is also trained for various skills and techniques related to diagnosis and treatment of infertility. We also maintain constant interaction with Premier IVF and Research Centers globally and are also upgraded with the latest development in this field. As a prominent infertility centre in Delhi, India, we are very particular about being in pace with the world. The doctors also attend regular global seminars and are a part of many researches, which helps us to treat our patients better.